German manufactured all weather G3 Fusion latex with an oustanding balance of grip and durability at the game level. Comfortable and breathable backhand construction. Special early availability for the 2018 Holiday season leading into the full 2019 season. 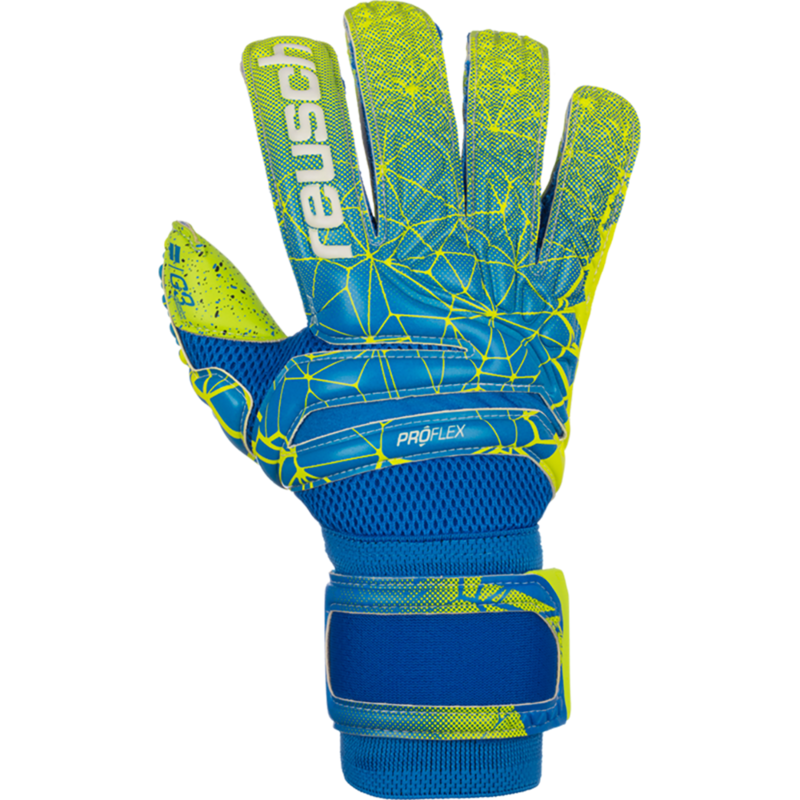 Reusch German manufactured and engineered G3 FUSION all weather latex is the best balance of grip, durability, and cushioning for advanced male and female goalkeepers. 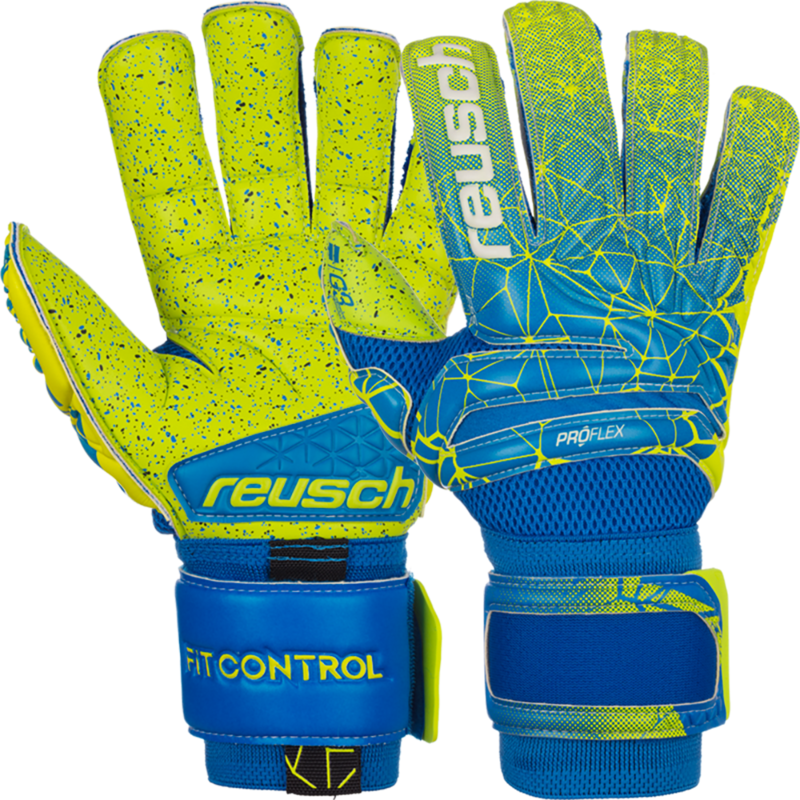 The Fit Control Deluxe features the new latex mixture including special adhesive additives equipped with the best grip properties for Reusch to date. Great abrasion resistance increasing the durability in game environments. Turf is the devil for goalie gloves but G3 Fusion performs better on hard ground than other soft game latex. Increased wet weather performance than the G2 latex. The extremely tacky G3 Ultra Soft foam is fused with speckled latex injections to boost the palm’s all-round performance: highly resistant black Solid latex dots noticeably increase the durability. Blue Aqua latex dots with the innovative Hydrograin™ technology to push the grip in rainy conditions. G3 Ultra Soft: 100% grip! 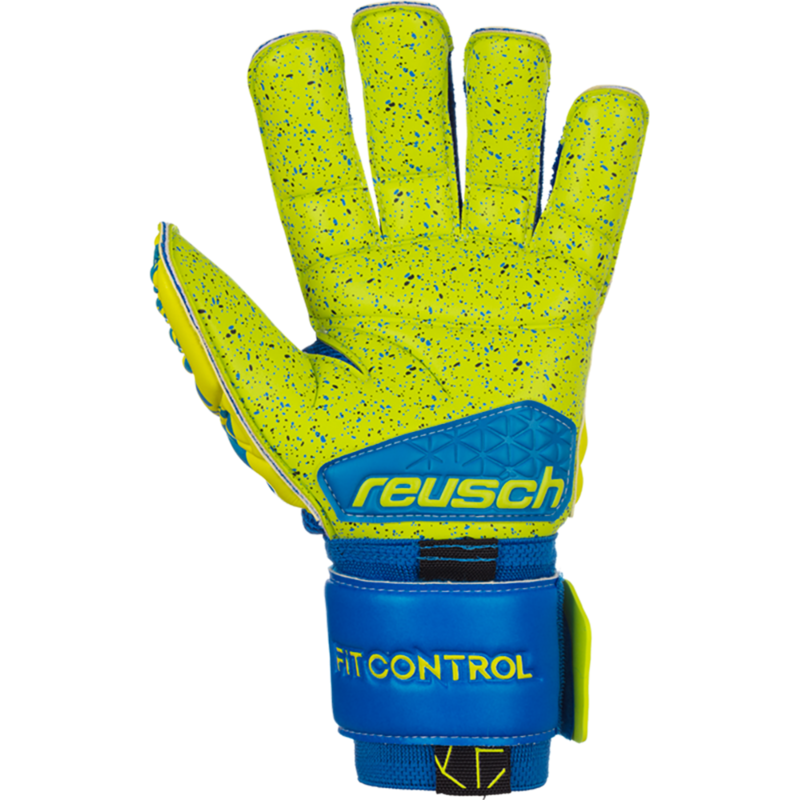 By completely refining the G2 latex mixture and adding special adhesive additives, Reusch created an extremely soft and tacky palm foam that provides best grip for the most professional demands. The Fusion™ technology allowed Reusch to inject different latex types directly into the base latex. As a result, this innovative palm foam combines the grip properties of the G3 with the wet-weather performance of our Aqua foams and the durability of our Solid foams. Duraguard patch on the lower palm offers extra abrasion resistance. Thumb Notch to aid with flexibility in between thumb and pointer finger. Digest and contact keeperstop with questions :) We have used and tested it and it works.